In Trinidad everyone works hard. People always seem busy with their day-to-day hustle and bustle. 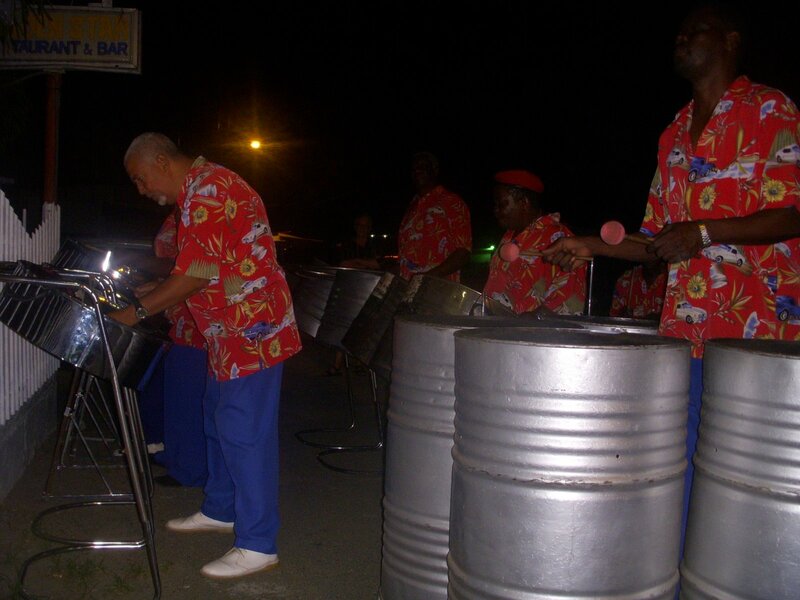 Tobago is a place to play! 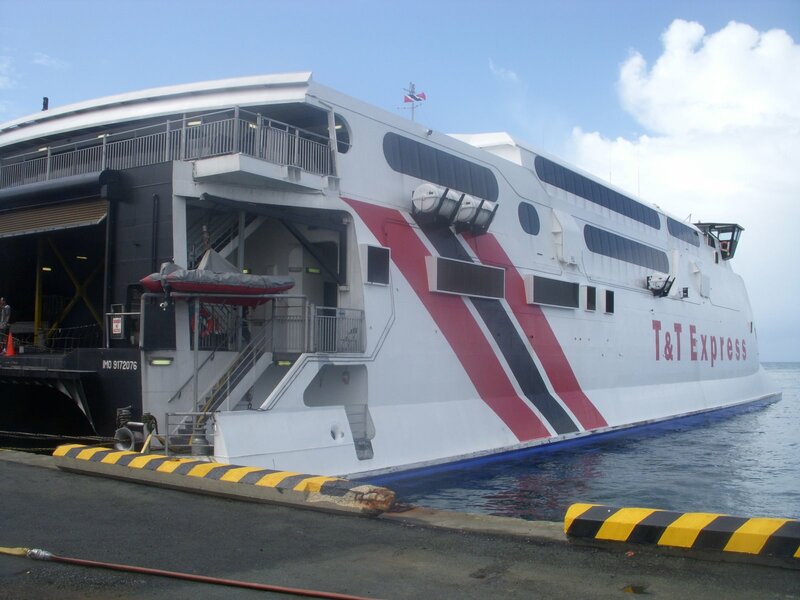 At 6am on DAY 5 the ferry departed from Port of Spain and set sail for Tobago. 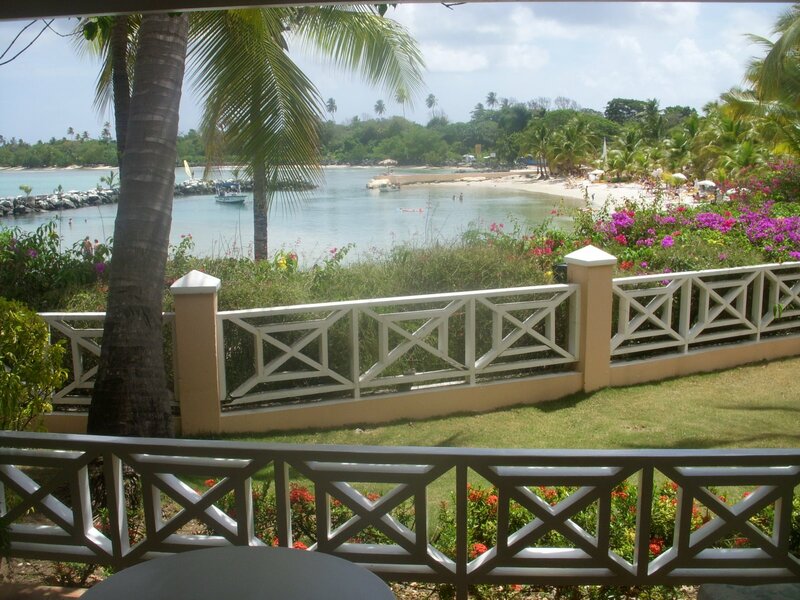 The two hour trip to Tobago is a great way to catch more of a glimpse of the coastline. For the most part the boat ride is smooth sailing, but the last 20 min. of the journey was the first time I’ve ever experienced sea sickness. I was able to keep it under control but there was a few not so lucky guest that regurgitated their breakfast. Once on dry land in Tobago all of the sickness subsided. Tobago is a magical place. 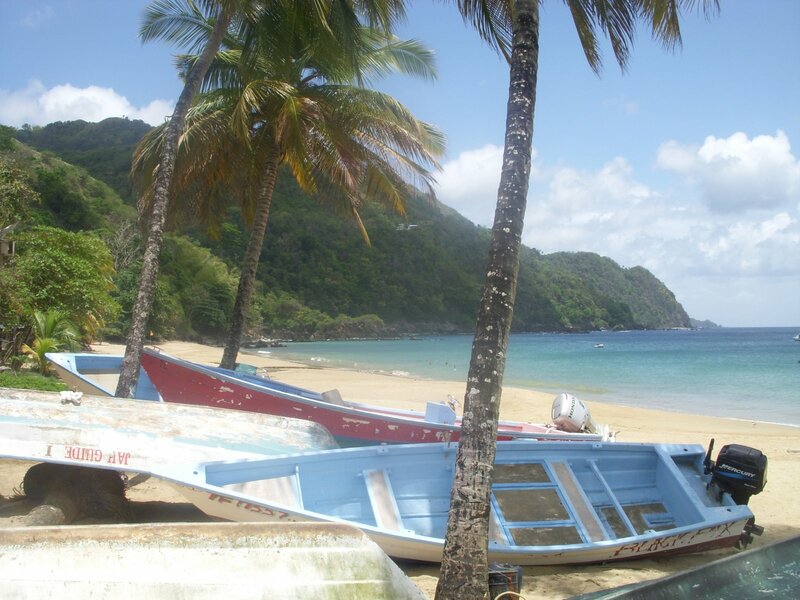 Much smaller than its political counterpart, Tobago thrives on tourism. After a quick bite to eat at a local shop we started our day of touring the island. Traveling around the entire island only takes about 2 hours so we rented a car and made our way around the loop of Tobago. 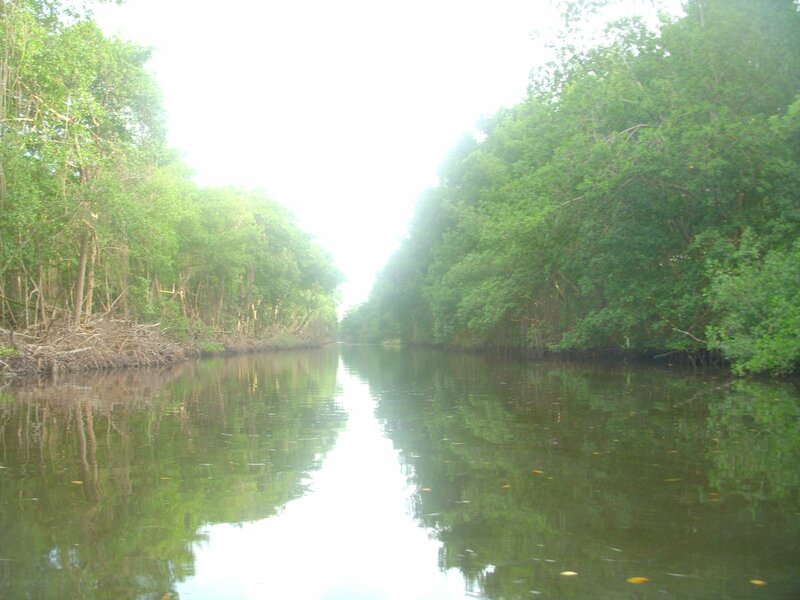 Known for its pristine beaches and expansive rain forests, Tobago boasts the oldest protected forests in the western hemisphere. It has turned into a hot spot for eco-tourism, and although touring the rain forests was tempting with only a short time to spend on the island we decided to just be beach bums. Driving around from beach to beach we spent the day in Tobago enjoying the scenery, eating in local restaurants and cooling off in the water. My favorite was the picture perfect beach in the seaside village of Castara on the northern shore of the island. All of the beaches in Tobago had a relaxed and inviting atmosphere and were surprisingly empty. Although this is the slow season, apparently the beaches are normally like this. Tobago also lacks massive hotel chains dominating the skyline. The hotels on the island are smaller and seem to blend seamlessly with the natural environment of the country. 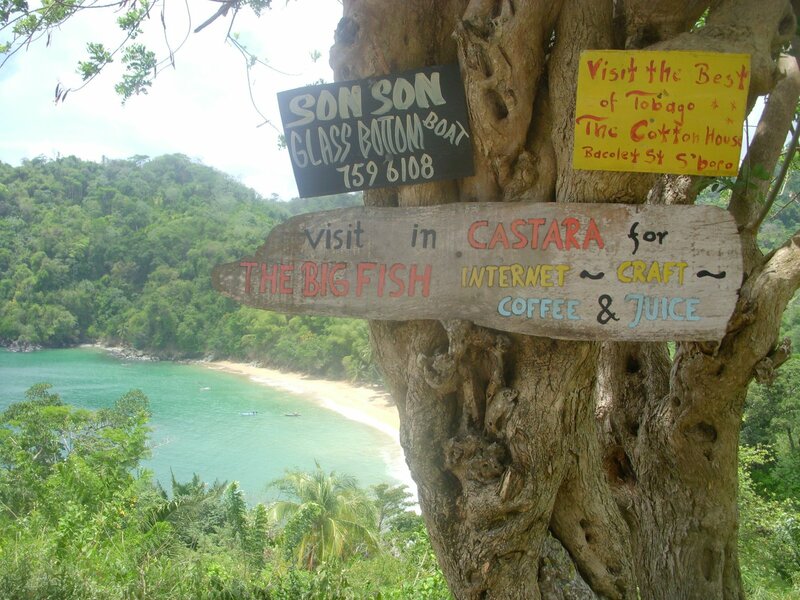 This is one gem of the Caribbean that has yet to be discovered by the masses. After two wonderful days on the island unfortunately we had to leave it’s beautiful shores. Opting out of the boat trip back we decided to take a plane instead. The short 15 minute flight back to Trinidad was on a small, propeller plane my dad would refer to as a “crop duster.” Back in Trinidad we made our way to the Caroni Swamp for a bird watching tour. The bird sanctuary here is home to flamingos, egrets, and the scarlet ibis. The highlight of the tour is the ibis’ nesting ground on a small, isolated island. At dusk hundreds of the bright red birds descend on it to stay safe from predators throughout the night. 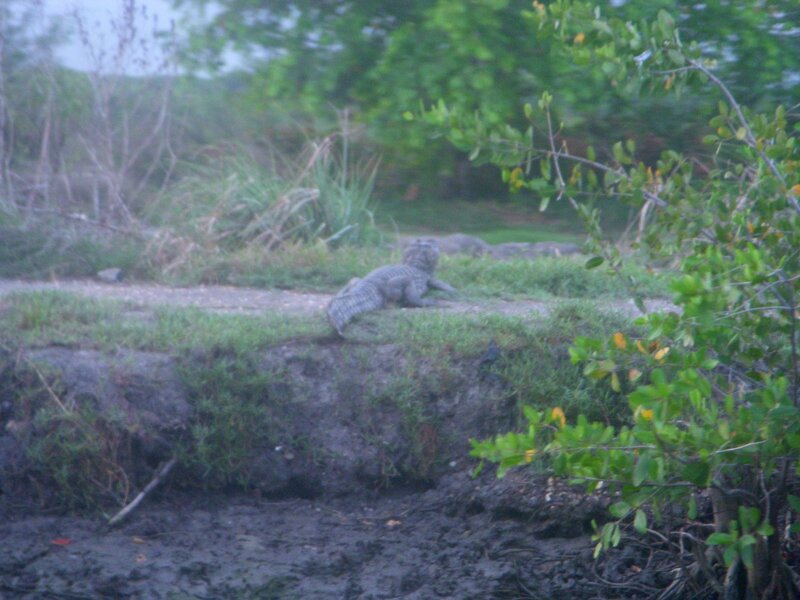 We also saw multiple fish going airborne out of the water, a boa constrictor, and a spectacled caiman (similar to a gator, only smaller) on the prowl.